You might have seen some cookie walls over the internet. Mostly websites in the EU due to the GDPR. There is some confusion regarding this topic. In this article we will explain you whether it’s allowed or not. 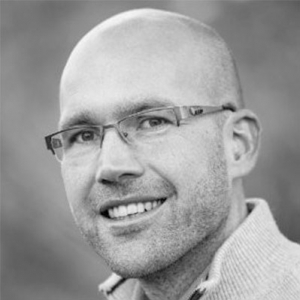 On march 7 2019 the Dutch Privacy Authority has stated that websites should stay accessible when tracking cookies are declined. Let’s look at the how and why of Cookie Walls. What is a cookie wall? A cookie wall is a popup that is being placed on a website to inform users about the cookie use on the website, without a reject option. The only way to view the content is to accept and proceed. The answer to the question “Are they allowed” is a difficult one! In the past it was only forbidden for public sector websites, but since the GDPR it seems it also isn’t allowed for commercial websites. The current ePrivacy Directive also now refers to article 7 (“Conditions for permission”) of the GDPR which states that permission should be given freely. This means a website should be accessible for everyone and not merely for those who accept all (tracking) cookies. Doesn’t the new ePrivacy Regulation take care of this? However, in more recent drafts this particular text was deleted! 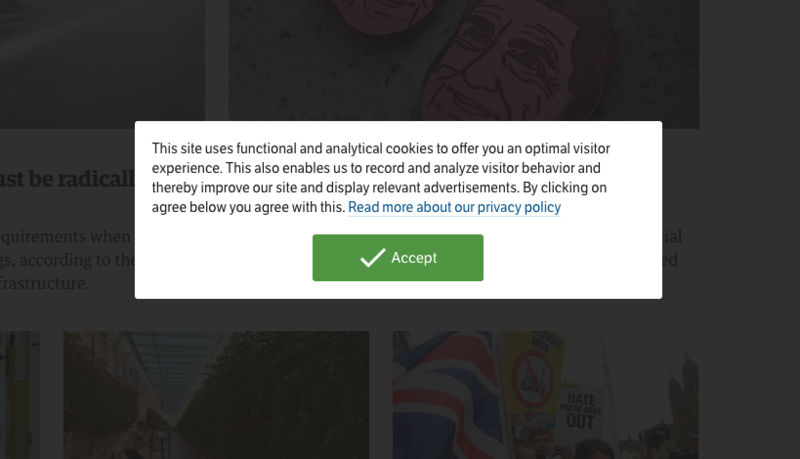 Therefore you can’t put a cookie wall on your site, unless you also offer access to the information on your website without the need for consent. Looking at the above, it seems not possible to use a cookie wall . Are there alternatives? A method to get users to consent is to offer third party services on your site which require consent. A good example of this is YouTube. Most users want to be able to view the YouTube movies. If you install Complianz GDPR Cookie Consent, YouTube automatically gets blocked, with a nice looking preview image. To view the video, users need to accept third party cookies first. Using interesting YouTube video’s will increase your consent ratio. An alternative which is a “real” cookie wall, is a system where you offer your visitors the choice between paid, tracking free access, or free access, with tracking. 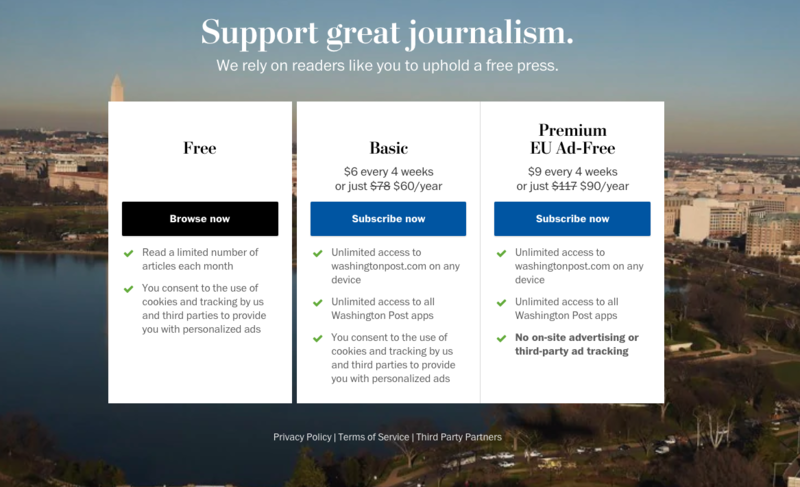 An example of this can be seen here at the Washington Post. Download our plugin to use a GDPR friendly alternative to these cookie walls, if you’re using one!